CheapB and djtrik like this. Yep. Never know the condition. I think big trucks like to play and tear it up. I’ve never seen that but it sure does look torn up sometimes. Little bit of Pinnacle on this. pir8liner, Amphib, scfrank and 2 others like this. FishHunt and MaverickNC like this. FS 475B is now open on the 475 side plus the big dip is gone. Road it today. I went out through Roseboro/Edgemont/Brown Mountain Beach earlier this week, almost every “major” road around there may as well have been tarmac. Fresh gravel in several places, recent grading, they took all of the fun out of it. Kind of funny, I was down there to see a house that’s for sale (because some of us live and work here year-round), the “improvements” turned me off the house. CheapB, Extremenc, BaldKnob and 3 others like this. 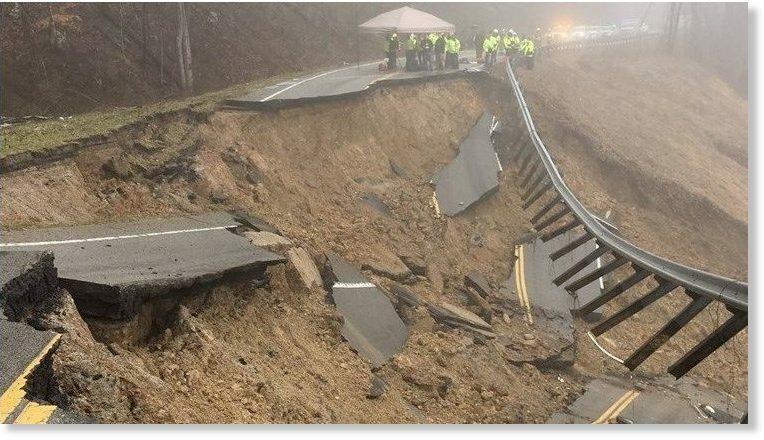 Franklin, NC, March 29, 2019 - The Nantahala Ranger District will begin opening their seasonally closed roads and recreation areas on April 1, 2019. CheapB, Extremenc, BaldKnob and 2 others like this. CheapB, Extremenc, BaldKnob and 1 other person like this. 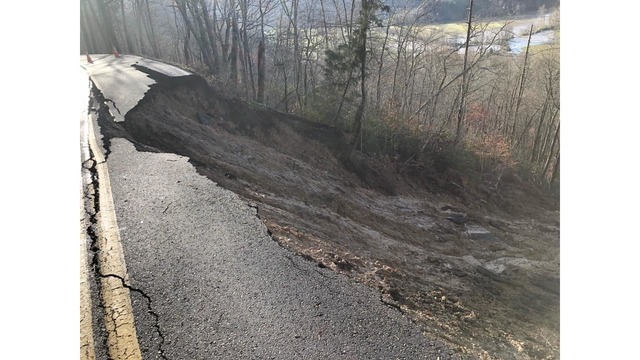 Road down the parkway by Bent Creek/Wash Creek entrance. Last week the first gate just off the parkway was closed but today it was open. Could not see further down since going north to Asheville to look further down. Anybody have any other update on Bent Creek and Wash Creek for past few days? I rode by on the parkway saw the same thing. I may get out tomorrow and will ride to bent creek and see. I ride that often never seen that guy. As far as I know, it’s a public road. It’s on the route of the Tail Chaser 250, a ride sponsored by Eurosport Asheville. Anybody knows if Bent Creek and all of Wash Creek open yet? That's what I thought too. Never seen any signs indicating otherwise. I know it's a watershed but that doesn't forbid literally stopping for a minute and not being a hooligan. I figure he's just being cranky. It's only about 30 minutes from my house so when I've got a running bike I like to ride thru some weekends. Never really seen it rough tho, just a nice wooded road. Yeah, just got back from riding it. Beautiful day. Sometimes the mud holes are major.